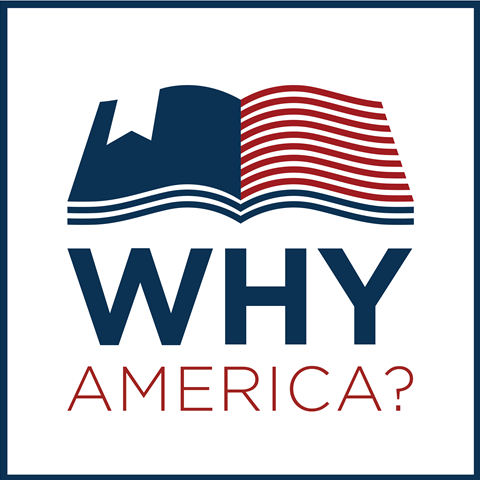 MAKE “WHY AMERICA?” A QUESTION ASKED IN SCHOOLS ACROSS THE COUNTRY – AND PROVIDE ANSWERS. Our newest initiative piloted in Washington DC is “Why America?,” a multi-faceted program aimed at charter middle school students in our nation’s capitol to drive new and improved understanding and appreciation of the landmarks and milestones in close proximity to them. The partnership with District charter schools and FOCUS-DC makes history come alive for young people. As author David McCullough puts it so well, “You cannot love what you do not know.” Our aim is to help our students know – and love – America. We are building a model we will share. EXPAND OPPORTUNITY IN RURAL COMMUNITIES. The enormous challenges in fragile communities require equally big, rapid and substantive responses. We will demonstrate that amazing transformations can happen when you’re willing to be bold, collaborative and intensely impatient. With a new eco-system of ed innovators, entrepreneurs, traditional and non traditional education actors from early education through career, we will help reboot an entire county’s rural education ecosystem and prove that doing so is not only possible but welcome in even the most challenged communities. CONTINUE GIVING PARENTS VITAL INFORMATION. 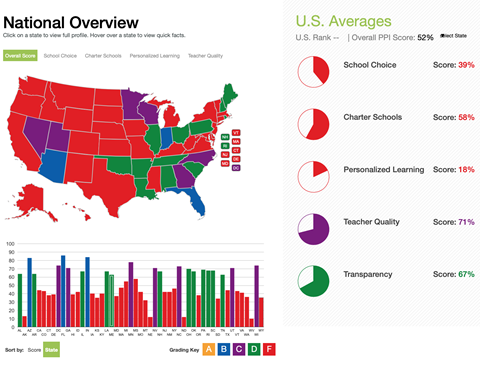 One of our most popular and useful means of empowering parents is the PPI or Parent Power Index, an interactive tool that lets them discovers whether their state affords them power over their kids education, and if not what they can do to get it. CREATE CONGRESSIONAL AWARENESS AND ACTION. After many months of introducing Congress to the reality of innovative education solutions, personalized learning, the importance of assessing competency not time on task and opening up eyes to the wealth of incredible action going on in schools in all sectors, we are happy to report that the Congressional Education Innovation Caucus has been created, and will be a great partner to amplify the work done throughout the nation and all congressional districts. WORK WITH ELECTED OFFICIALS OF BOTH PARTIES TO KEEP IT NON-PARTISAN. Whether by informing the general public on the views of governors and gubernatorial candidates on thinking “outside the envelope” or driving better local actions, we look forward to working closely with those who agree with us on Innovation and Opportunity and engage in friendly persuasion for those with whom we don’t see eye-to eye. CHALLENGE HIGHER EDUCATION to become more responsive, relevant and innovative. Following the lead of the great minds working in and around higher ed, from Strada Education Network to the members of the University Innovation Alliance, we will uncover and reveal what makes some more innovative than others, and work to advance those attributes whether through policy or persuasion. KEEP GENERAL GEORGE PATTON’S ADVICE IN MIND. 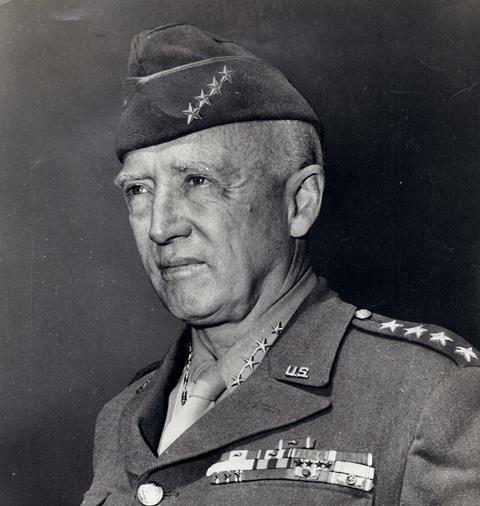 General Patton’s recipe for success in battle was “L’audace, l’audace, toujours l’audace”, audacity, audacity, always audacity. We at CER have never been shrinking violets, and we don’t intend to start now! 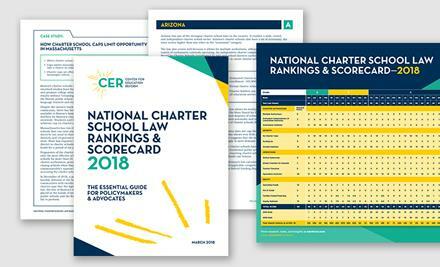 The challenges are many and the stakes are high, but the future of America’s students of all ages is too important to shrink from the battle. Patton’s advice will continue to be our watchwords for 2019. These are just a few examples of how we are resolved to answer these questions for our nation in 2019 that have us already bursting with pride. Join us in our quest. Just tell us how you can contribute and we will plug you in. Now as to a better diet and more exercise…we’ll get back to you on that one.